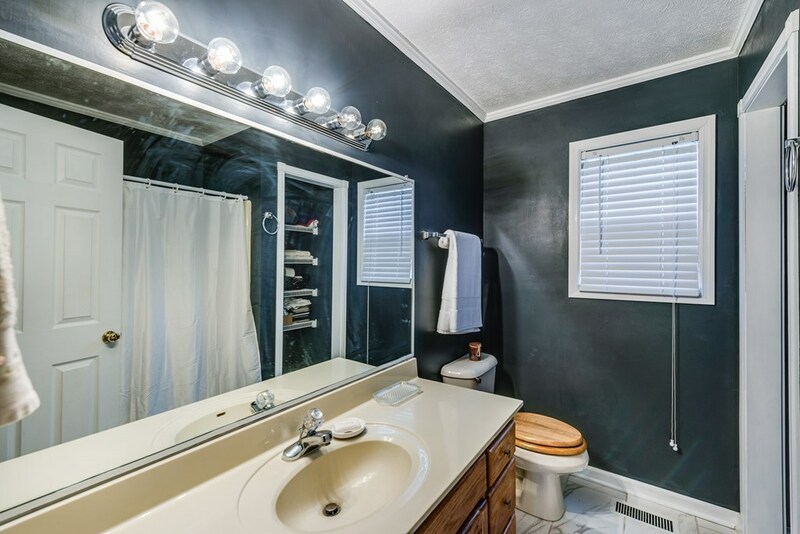 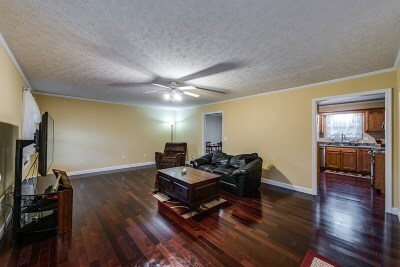 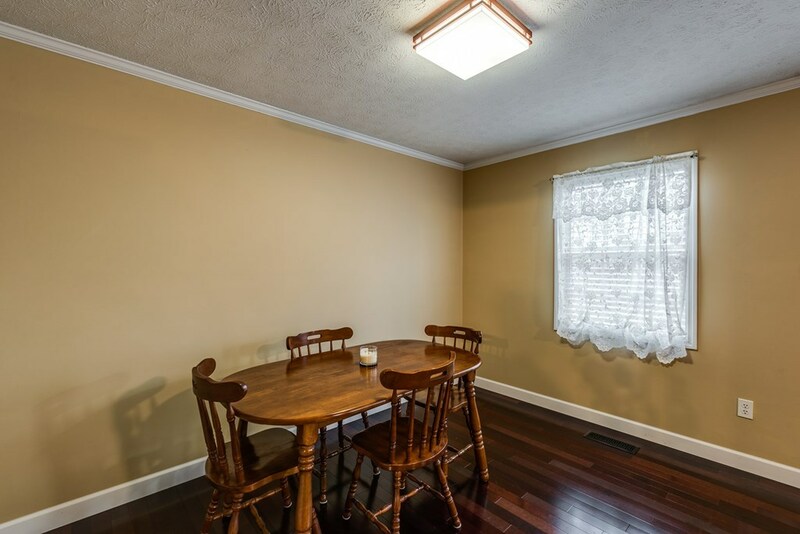 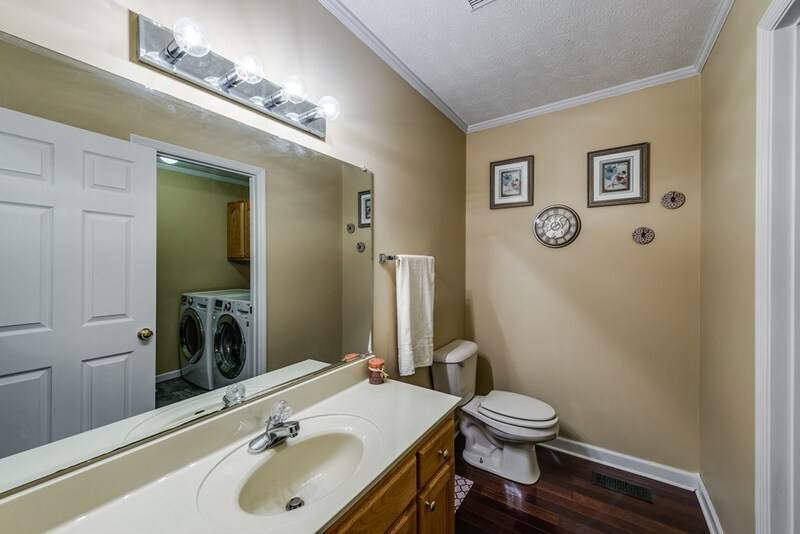 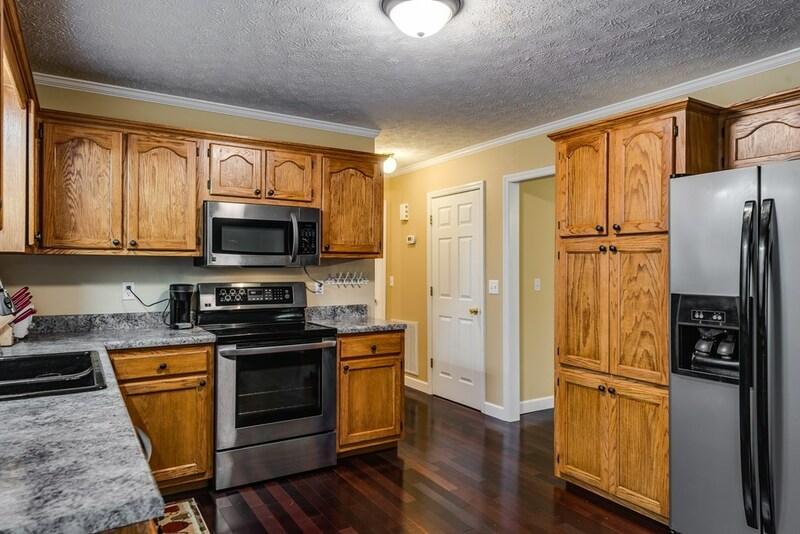 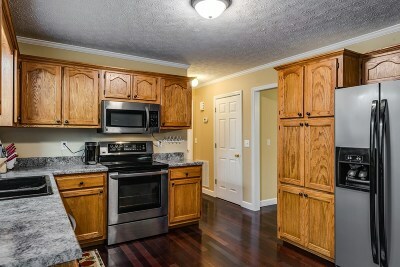 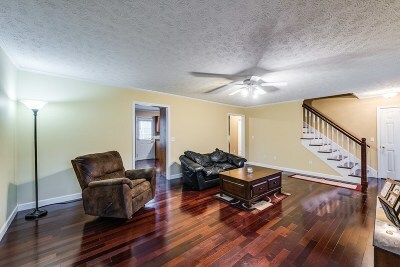 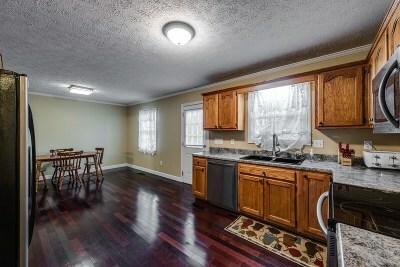 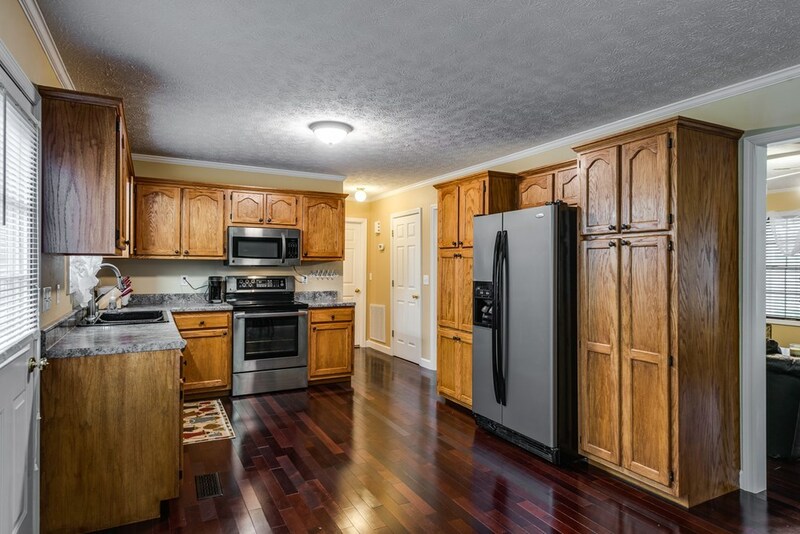 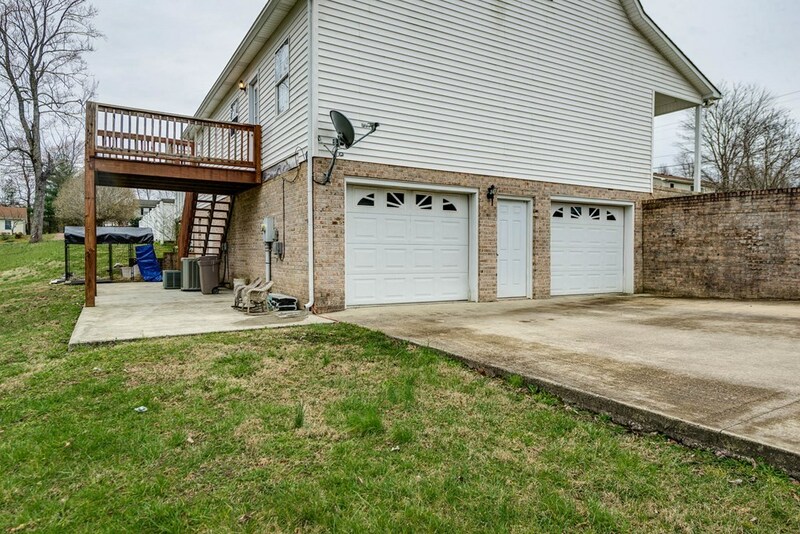 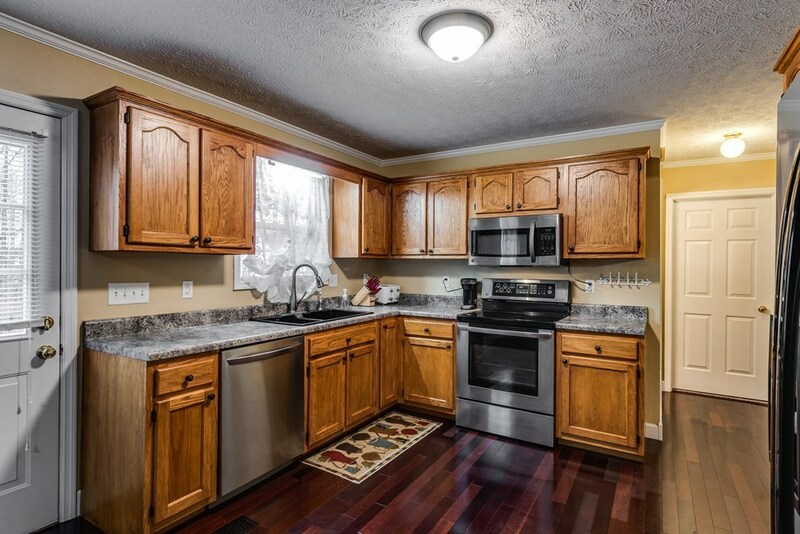 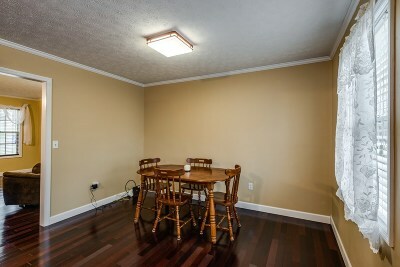 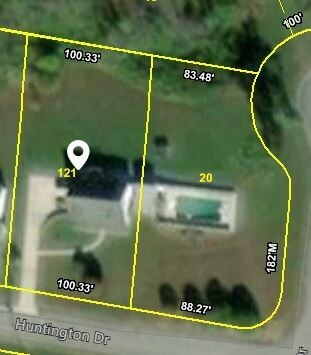 This beautiful home in a well established neighborhood has it all. 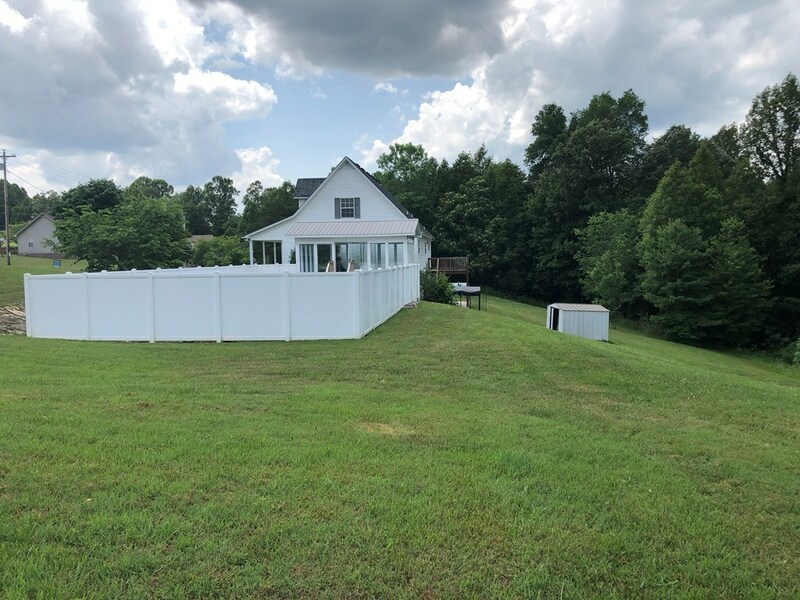 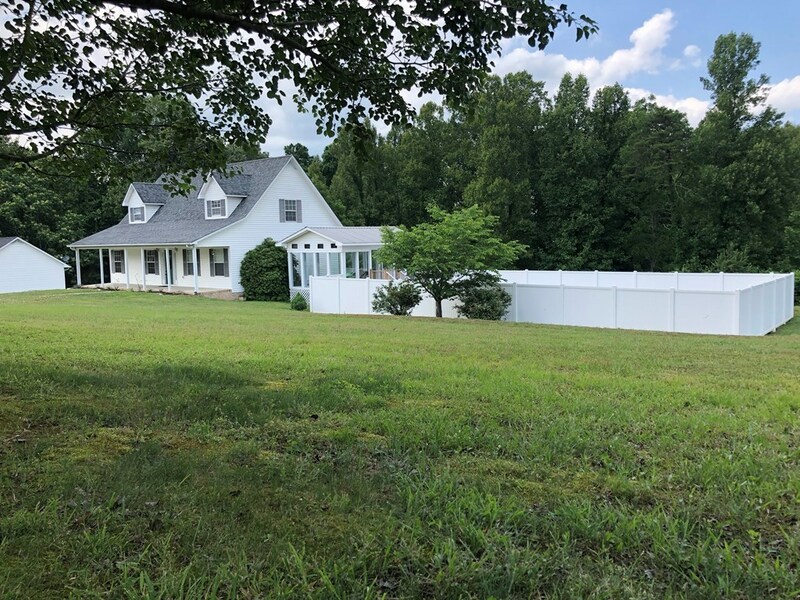 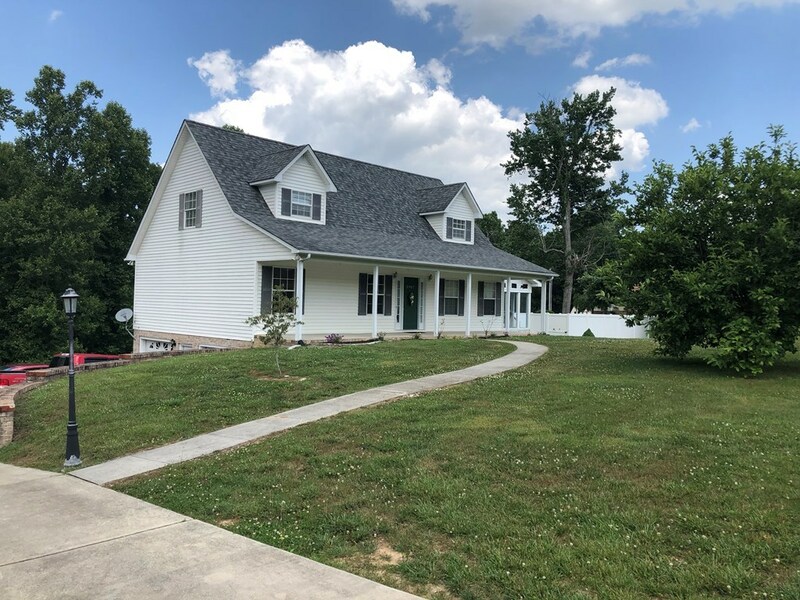 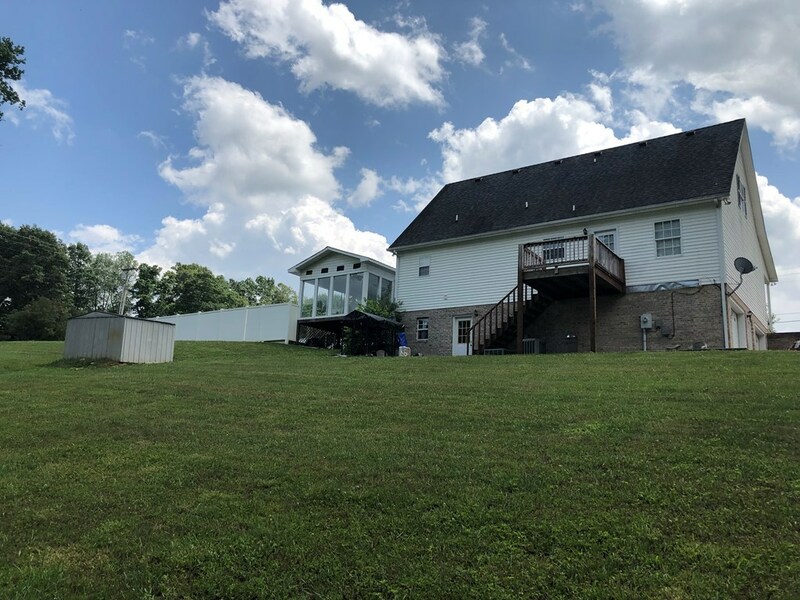 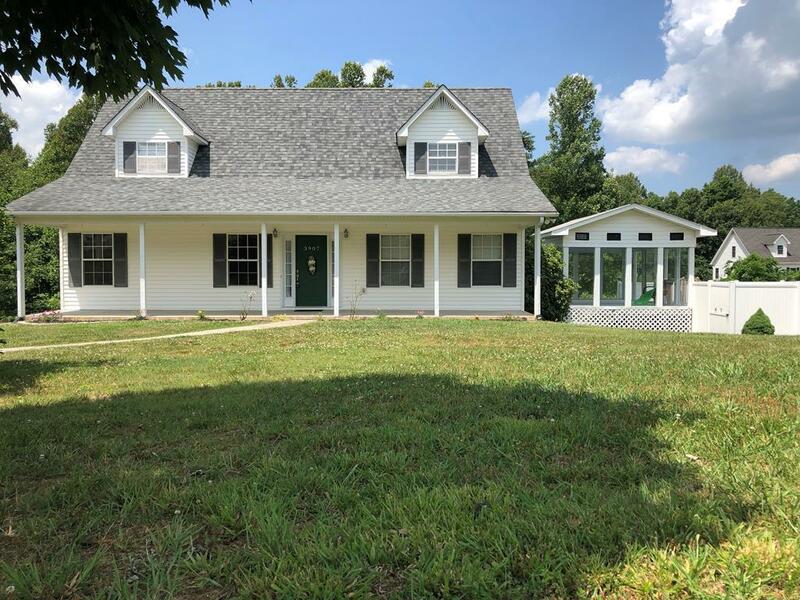 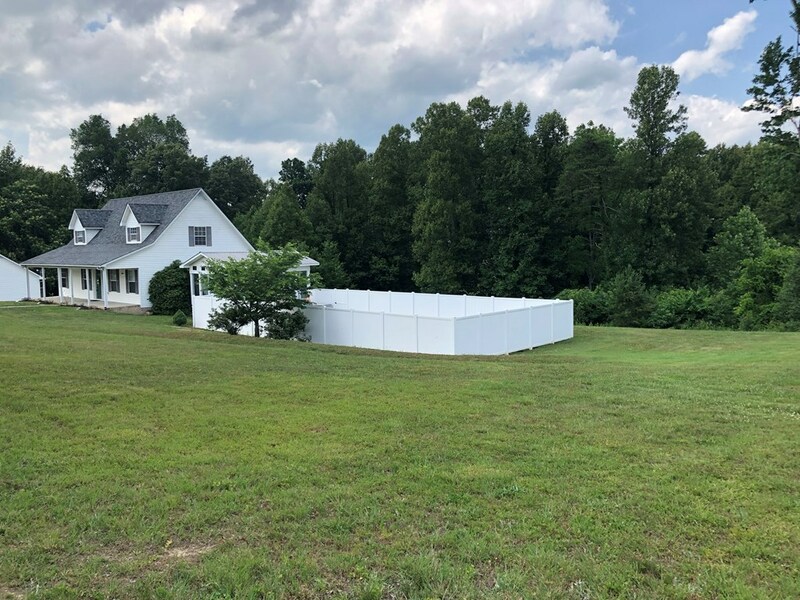 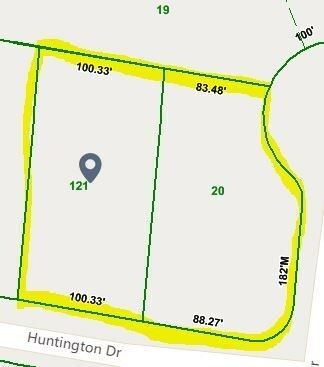 Double lot providing you with an acre, master suite on the main level with new carpet, new paint, stainless steel appliances, new flooring in the bathrooms and laundry room, and a on demand tankless water heater. 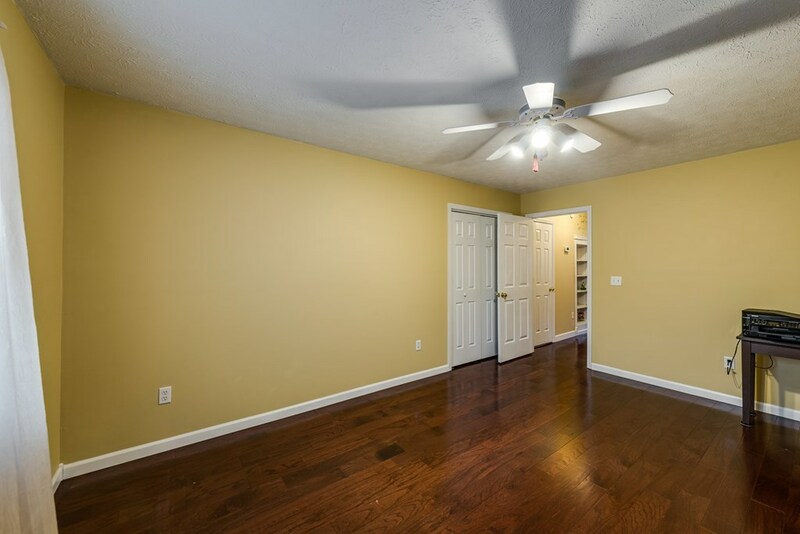 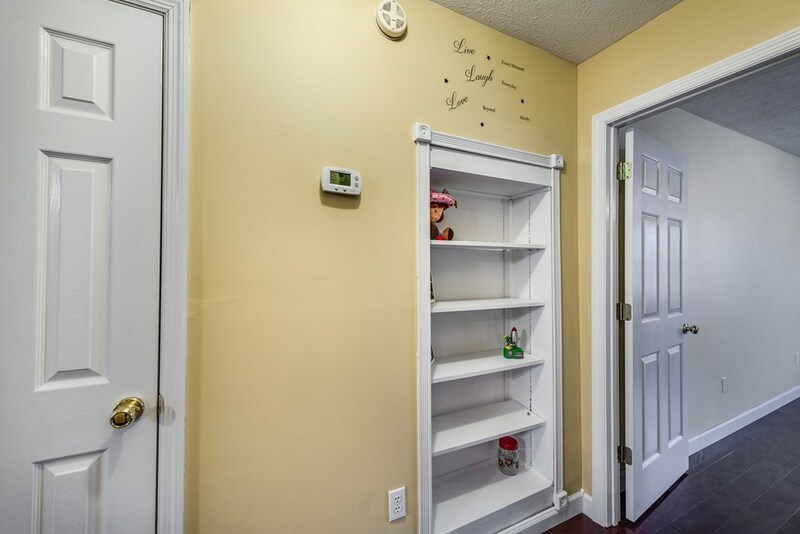 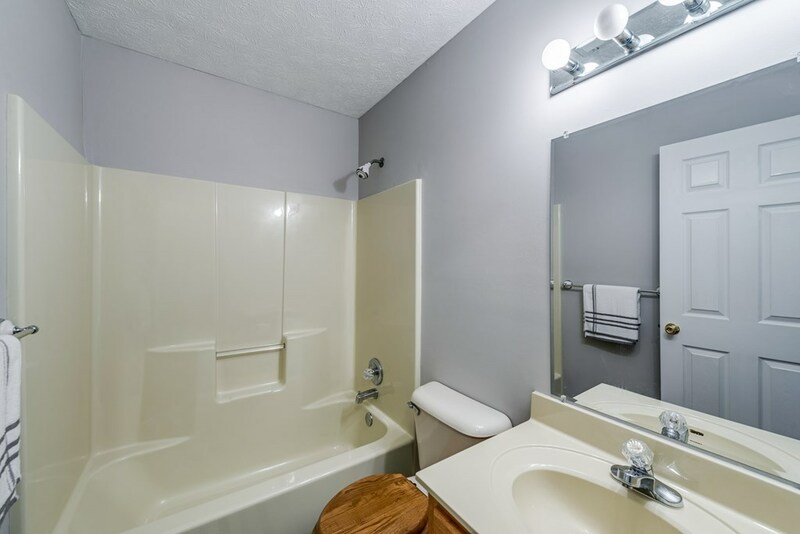 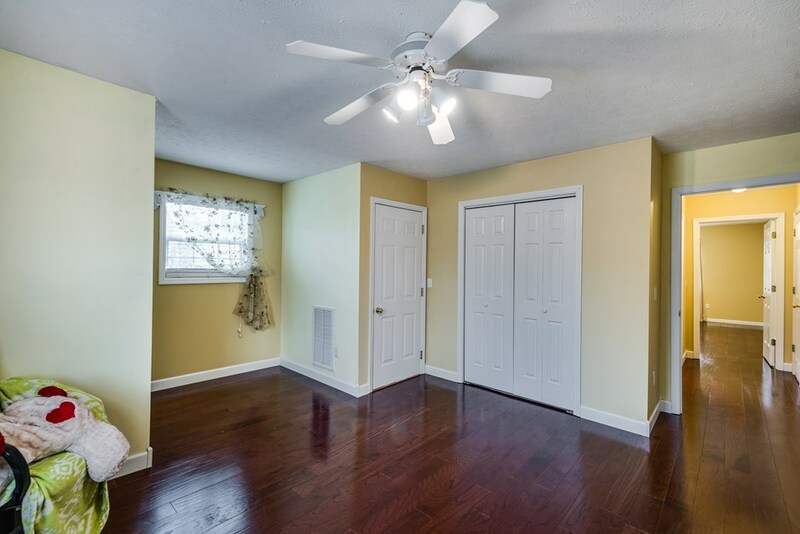 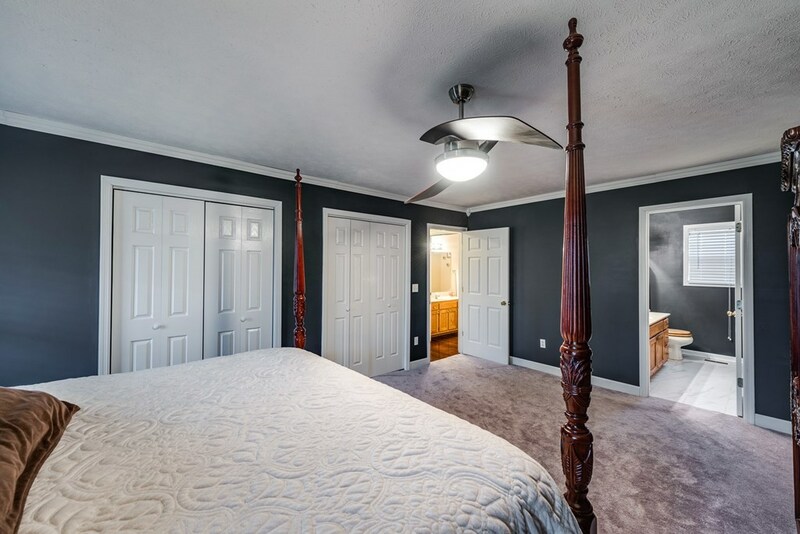 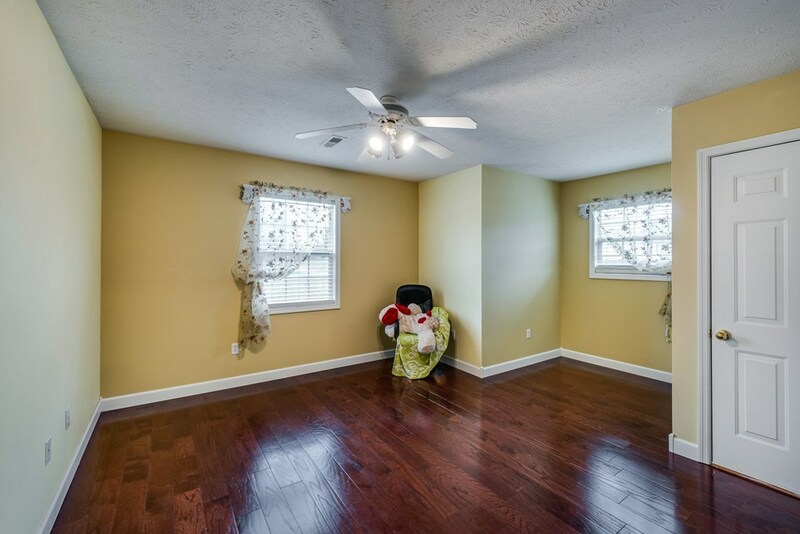 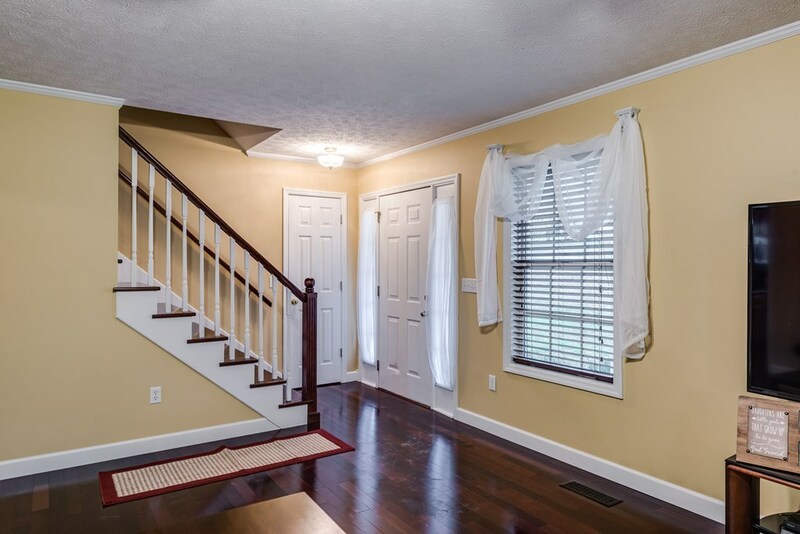 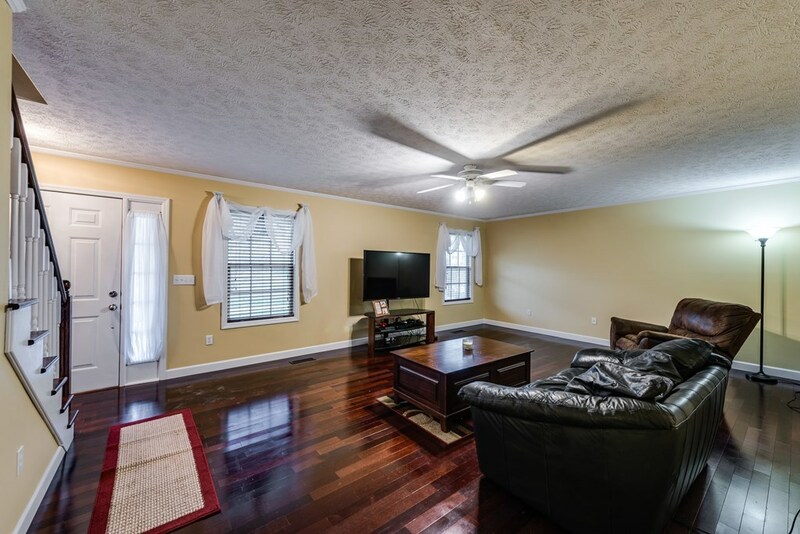 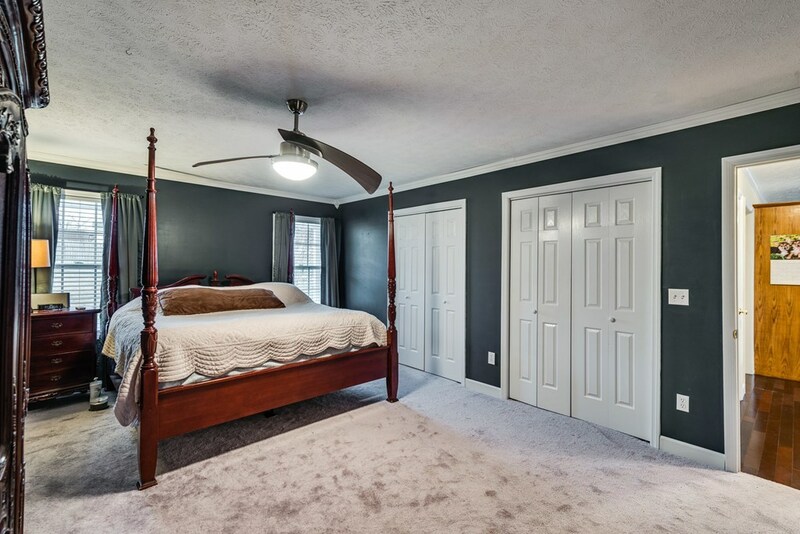 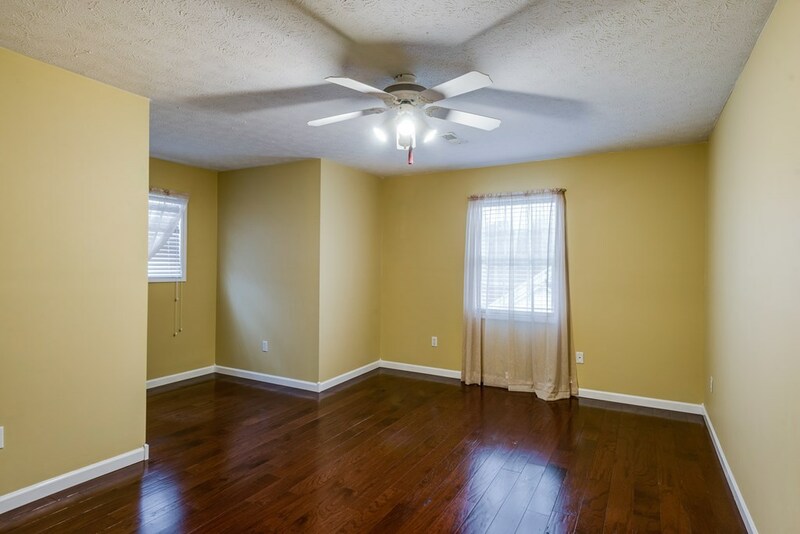 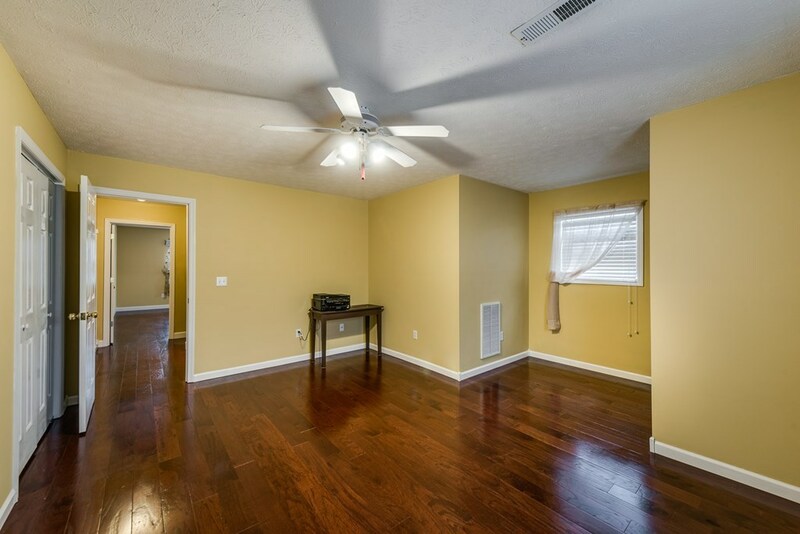 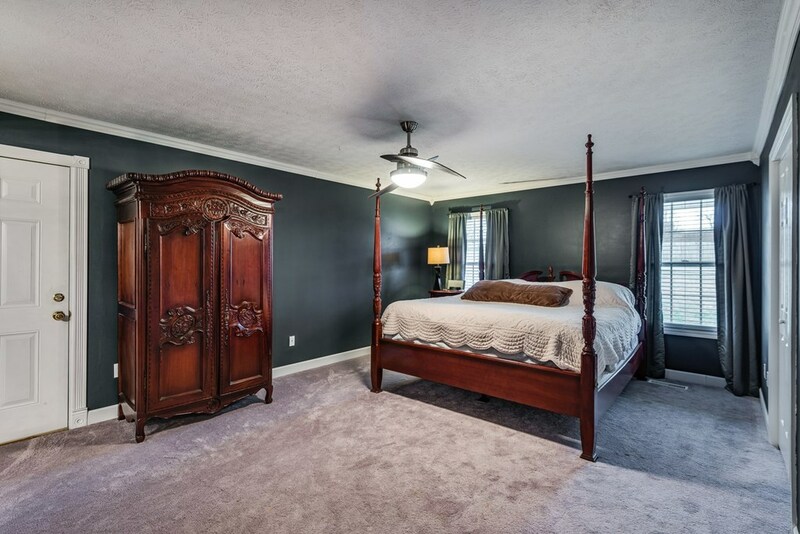 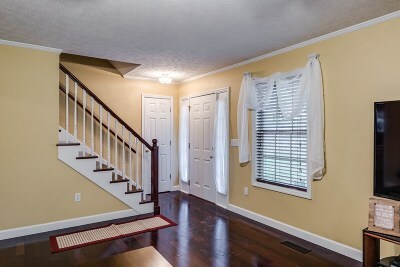 There are beautiful hardwoods throughout and upstairs, where you will find two large bedrooms with spacious closets and another bathroom. 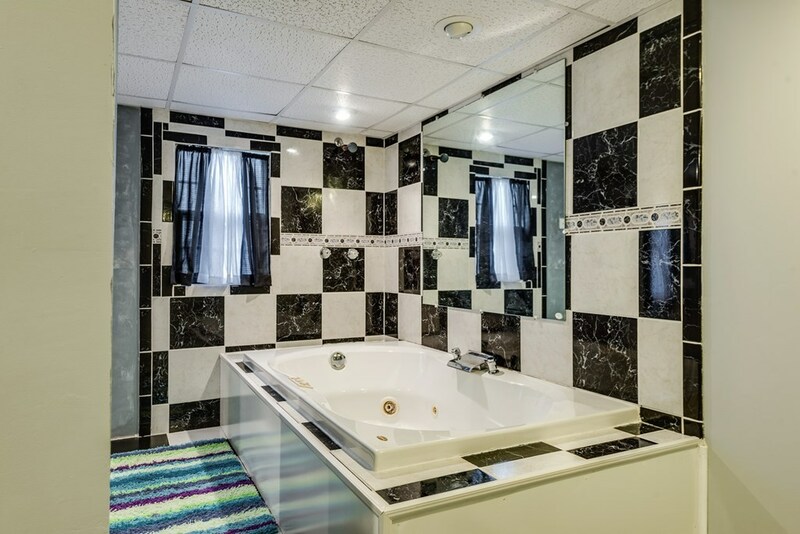 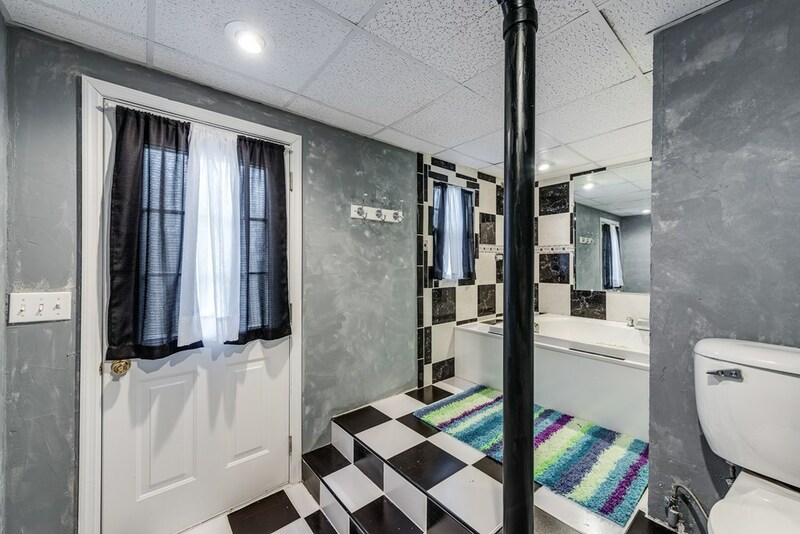 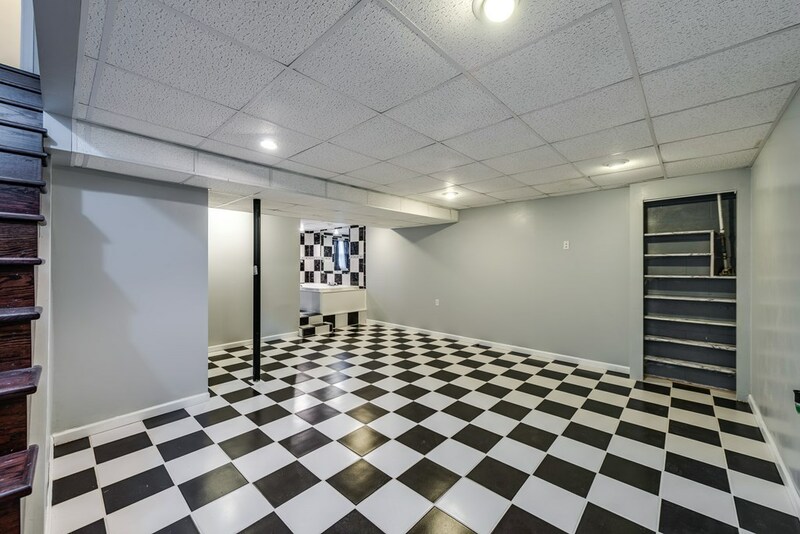 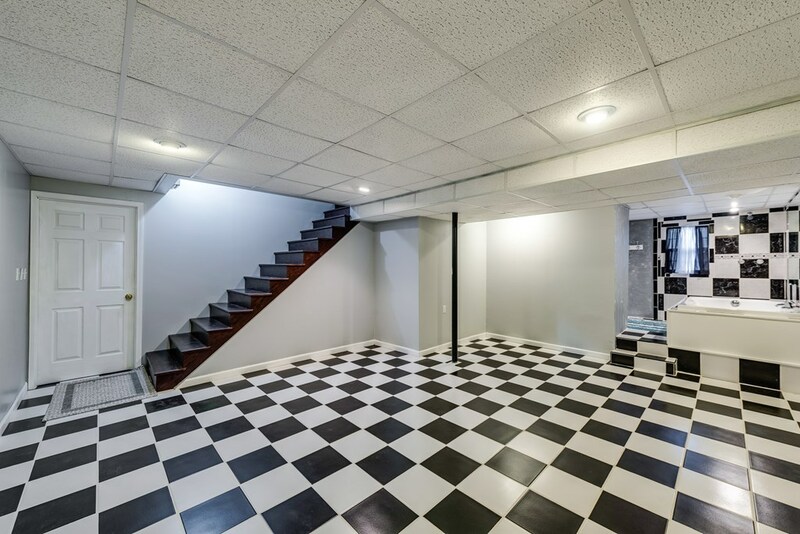 The basement area was finished for a bonus area and has another full bath, also on the other side you will find a large two car garage with a workshop area. 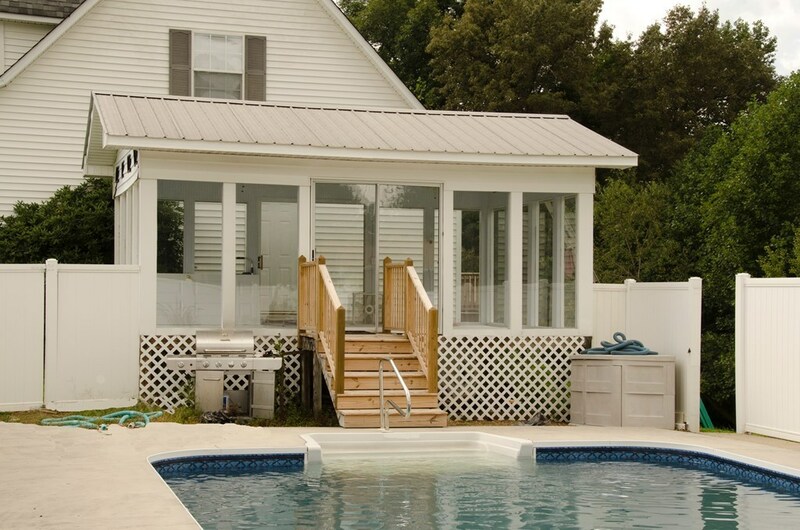 The back deck is perfect for grilling, then head on over to the pool and enjoy your family time there or in the pool house area! 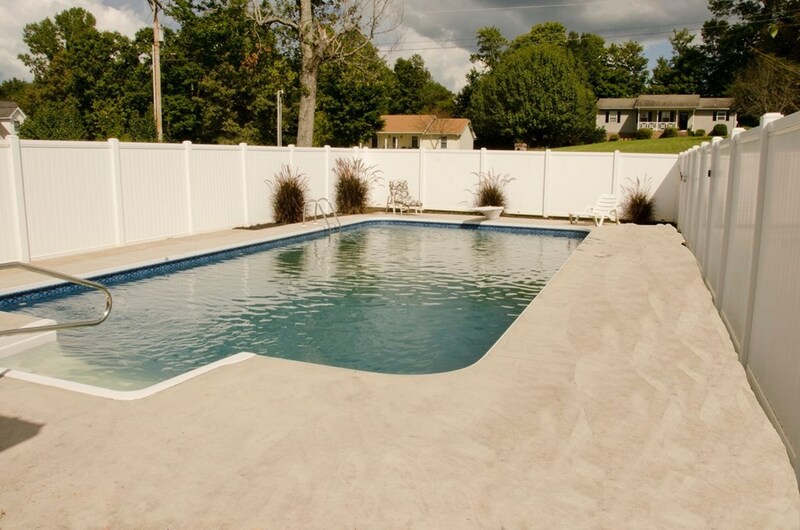 Pool also has a new liner and automatic cleaner. 13 month home warranty for peace of mind.